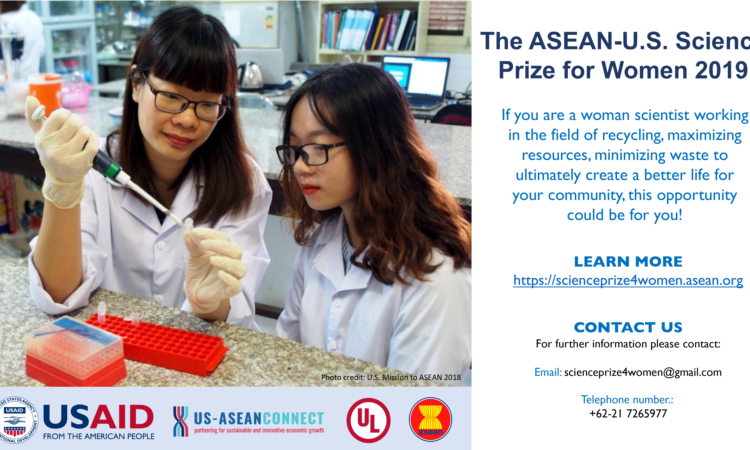 In support of ASEAN’s goal of a digitally enabled, integrated, and innovative society, Connect’s has conducted Digital Economy Series. 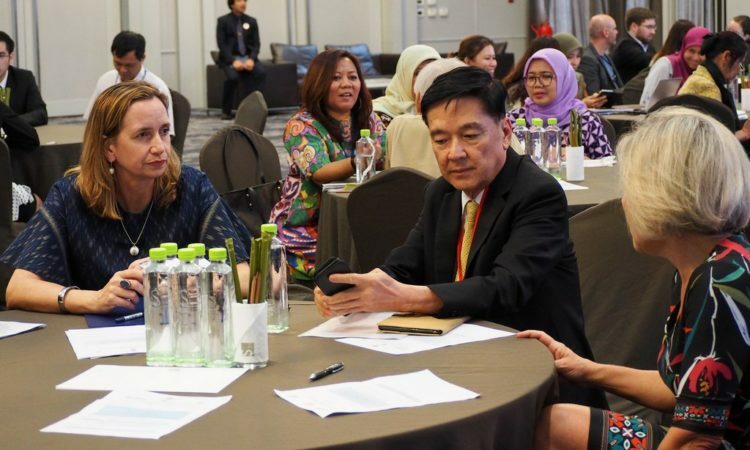 This is a series of workshops across Southeast Asia on digital issues, including workshops on regulatory issues, how to support growth of SMEs in ecommerce; on digital policy best practices, international approaches to e-commerce and innovation, and policies to support innovative and open environment for digital economy development. 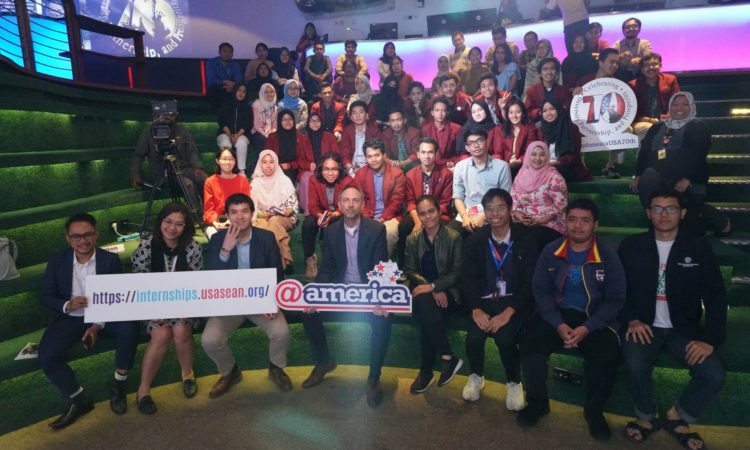 The series consists of a wide breadth of activities including a USAID sponsored assessment paper of the important digital economy issues that the region faces, a series of joint public-private policy conversations around key issues, and capacity-building assistance in these areas. 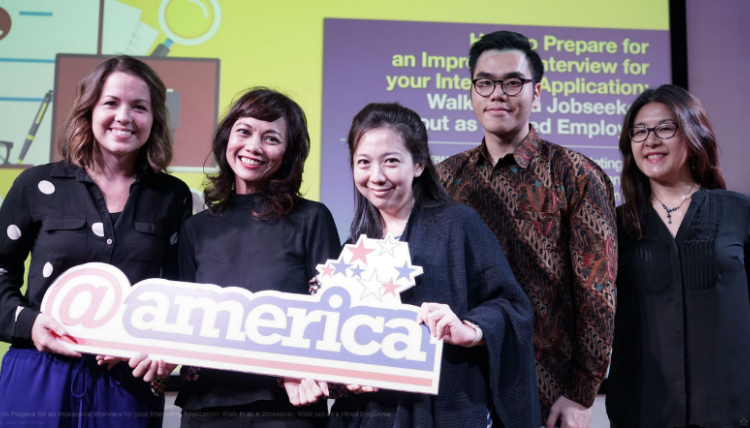 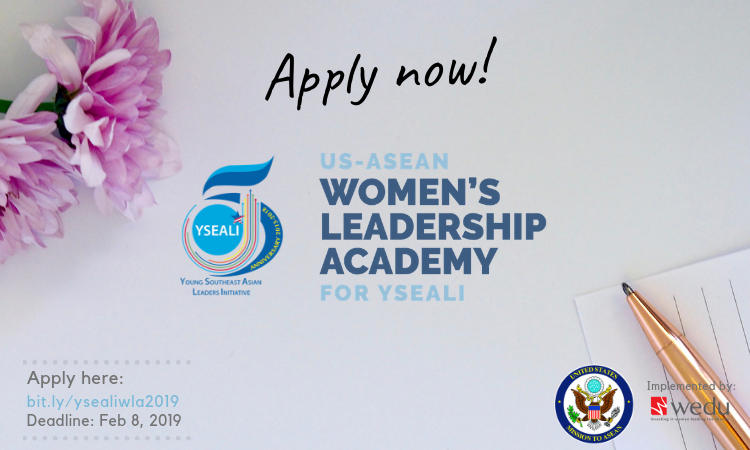 This initiative aims to bring together U.S. government and private sector experts with ASEAN counterparts to dive deep into the policies and regulatory frameworks required to foster the development of the digital economy. 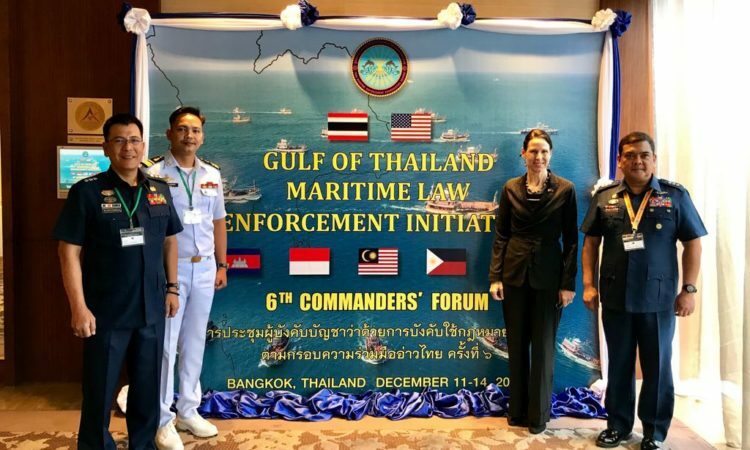 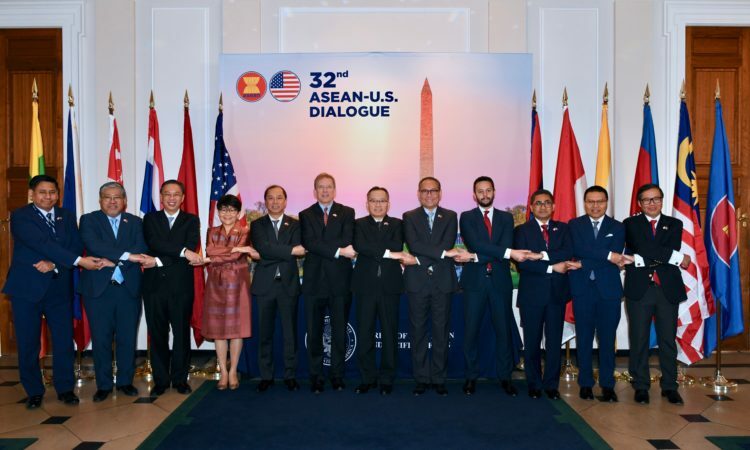 The initiative also provides an opportunity to address key U.S. and ASEAN priorities such as the development of e-commerce, enabling small and medium-sized enterprises to take advantage of the Internet, the use of mobile and electronic payments, and expanding broadband connectivity, in line with the U.S.-led Global Connect Initiative. 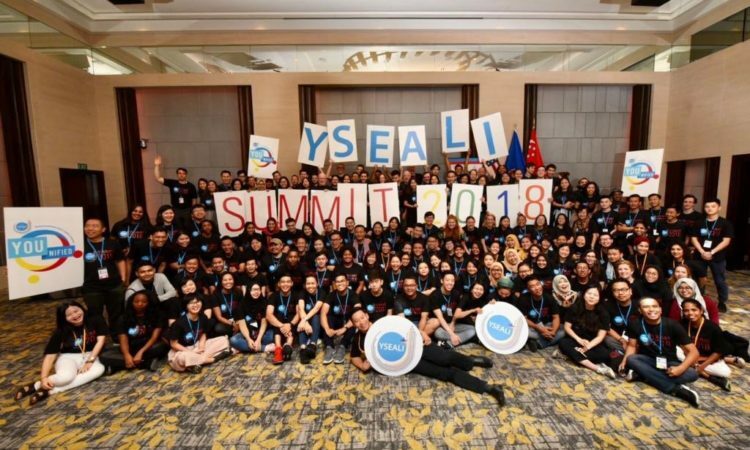 Third Country Training Program jointly organized by Singapore and the United States hold regular training courses on SME Growth in the Digital Economy, and Developing a 21st Century Marketplace in the Digital Economy. 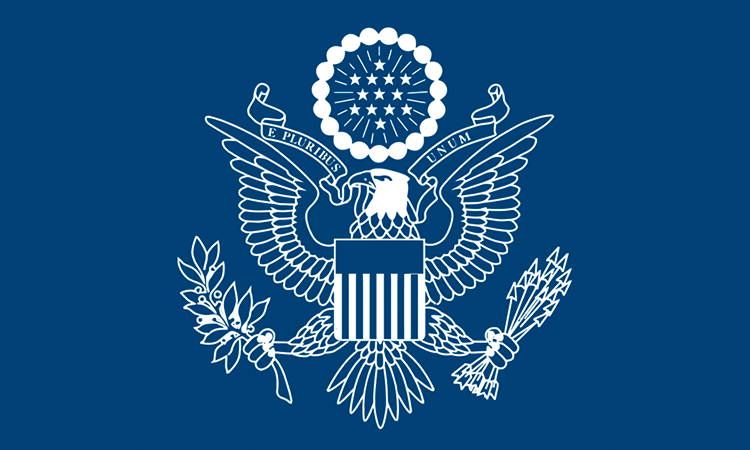 United States Telecommunications Training Institute (USTTI) Training – USTTI training empowers officials with the skills needed to manage their spectrum, deploy wireless technologies, develop national broadband plans, implement national cybersecurity strategies, support Internet deployment, launch cloud services, protect children online, and ensure sound emergency communications plans all while working to support the rule of law. 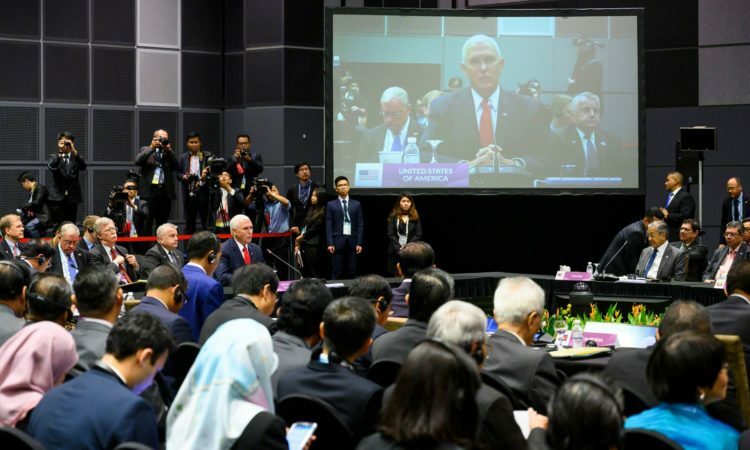 USASEAN Smart Cities Partnership – Vice President Pence announced the U.S.-ASEAN Smart Cities Partnership in November 2018 to develop activities and programs in support of ASEAN’s Smart Cities Network (ASCN). 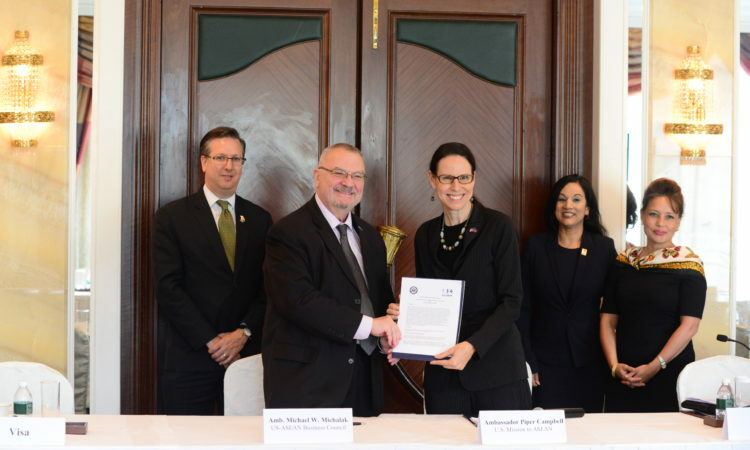 This partnership will assist cities to meet the many and varied challenges of rapid urbanization and improve the lives of the people of the region. 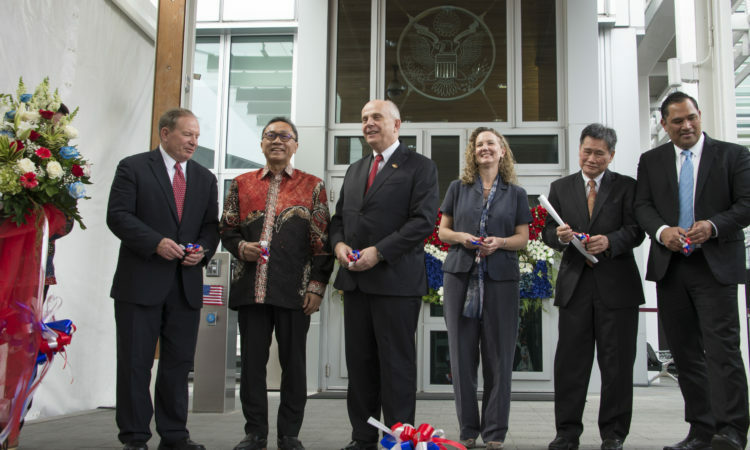 International Visitor Leadership Program (IVLP) – The International Visitor Leadership Program (IVLP) is designed to build mutual understanding between the U.S. and other countries through carefully designed visits that reflect the participants’ professional interests and support U.S. foreign policy goals, including on the digital economy and cybersecurity. 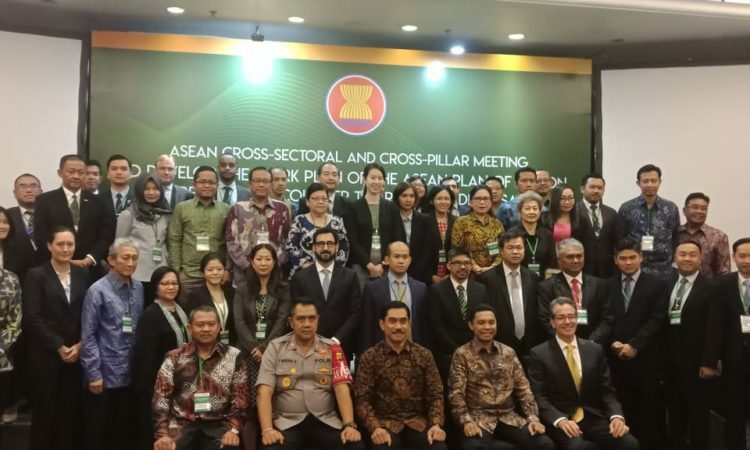 TELSOM/TELMIN – The 5thS.-ASEAN Telecommunications and Information Technology Senior Officials Meeting (TELSOM) took place on December 4, 2019 in Bali, Indonesia. 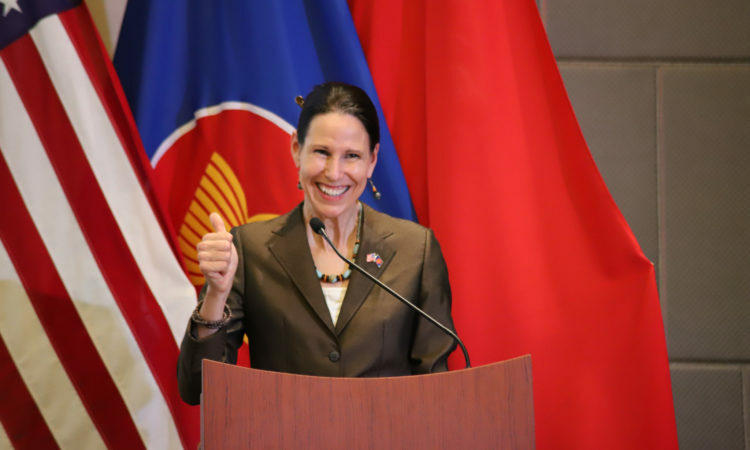 The United States works closely with ASEAN’s TELSOM and Telecommunications and Information Technology Ministers (TELMIN) to promote an open, interoperable, secure and reliable Internet, promote policy and regulatory environments that encourage innovation, and nurture the development of the region’s digital economy. 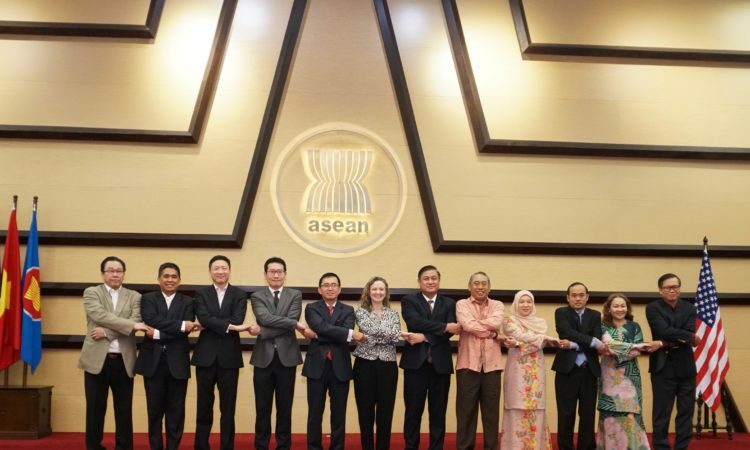 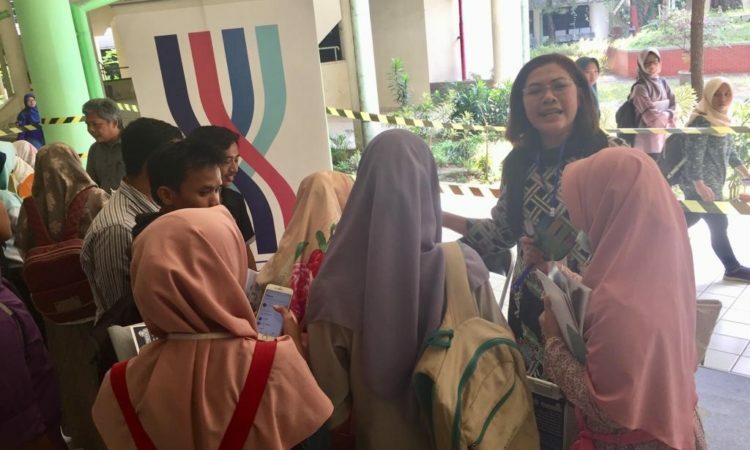 U.S. ASEAN Business Council (USABC) Digital Policy Consultative Forum – USABC launched its ASEAN-U.S. Digital Policy Consultative Forum (“DPCF”) in June 2018 with an event in Kuala Lumpur, Malaysia. 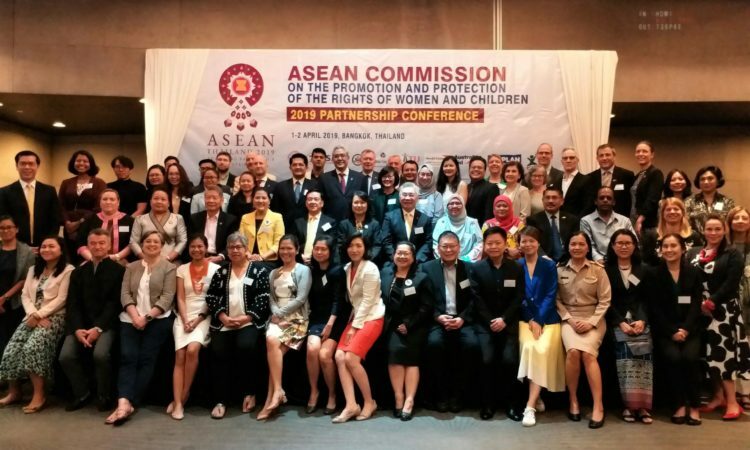 The DPCF will continue in 2019 as a collaborative platform for policymakers and stakeholders to examine and exchange views on creating an enabling digital environment, and policy approaches and solutions the public and private sector to address challenges and grow ASEAN’s data ecosystem.